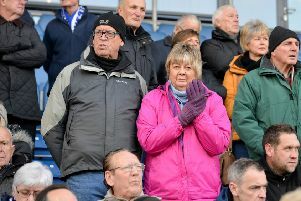 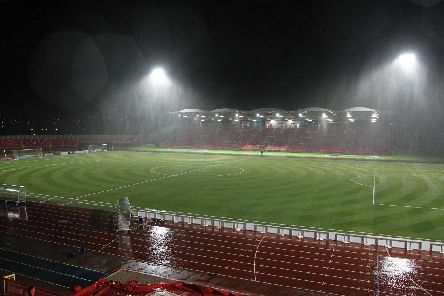 Former Rochdale chairman Chris Dunphy has told the Sunderland Echo that he IS still interested in completing a deal to buy National League crisis club Gateshead. 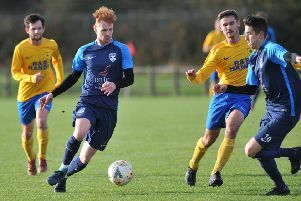 Silksworth CW boosted their chances of a top-four finish with a comfortable win against Gateshead Leam Rangers in the only Wearside League fixture to take place on Saturday. 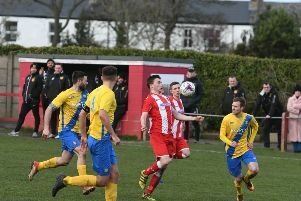 Ryhope CW manager Gary Pearson admitted that his side’s draw with Stockton Town felt like a win. 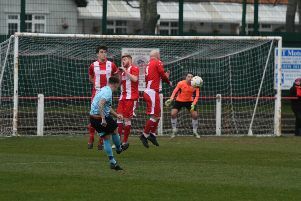 Martin Swales has challenged Sunderland RCA to see out the season on an unbeaten run as they target a top four place in Northern League Division One. 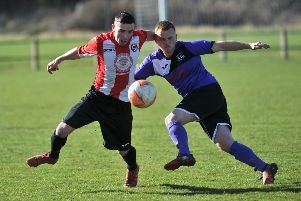 Sunderland West End are building their Wearside League title bid on solid foundations according to manager Anthony Nelson. 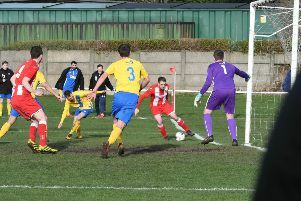 Ryhope CW are targeting an unbeaten end to the season according to assistant manager Chris McCabe. 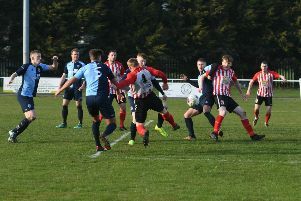 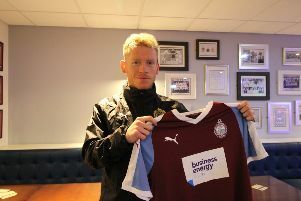 Mark Collingwood was in a positive mood after his Seaham Red Star side claimed three points against North Shields for the second time inside three weeks. 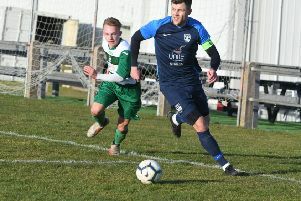 Silksworth CW manager Will Crew was left in disbelief after his side progressed into their third cup final of an outstanding season. 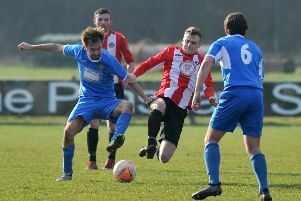 Silksworth CW coach Michael Curtis lauded his side after they beat title-chasing Hebburn Town Reserves and became the first side to take three points from the Hornets this season. 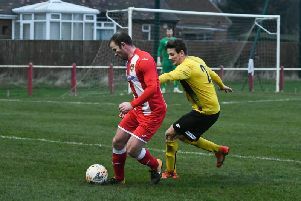 Sunderland RCA manager Martin Swales paid tribute to striker Mark Davison after he brought up a century of goals for the club in Saturday’s home win against Bishop Auckland. 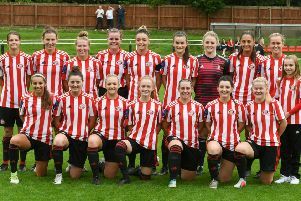 Seaham Red Star rounded off an impressive week as they continued their recent resurgence with an impressive win at North Shields. 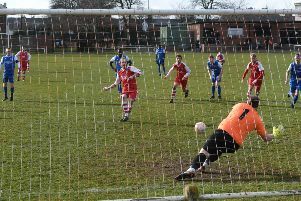 It’s turning out to be a very special season for Silksworth CW. 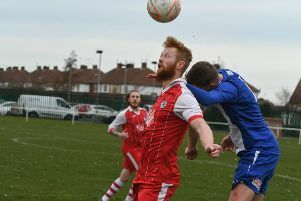 Holders Chester-le-Street Town kept alive their hopes of retaining the Ernest Armstrong Memorial Cup with a penalty shoot-out semi-final win against Willington. 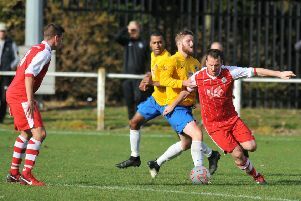 Seaham Red Star coach Jon McDonald was heartened by his side’s display in their draw at Penrith. 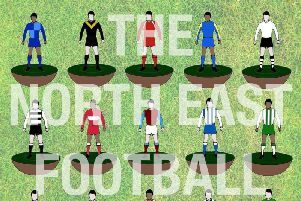 After going 14 league games unbeaten Sunderland West End lost for the second time inside seven days with a defeat at Harton and Westoe CW. It's Non-League Day this weekend and with the international break, there's some huge games in the region. 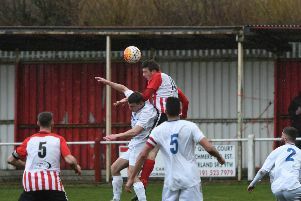 Man-of-the-match Daley Clarke hailed his Sunderland West End team-mates after they completed a league double over local rivals Silksworth CW.